If you’re tired of paying top dollar for your favorite brands, you’ve come to the right place! At Moore’s RV dealer in Ohio, we have the same brands as New York RV dealers for a fraction of the price! 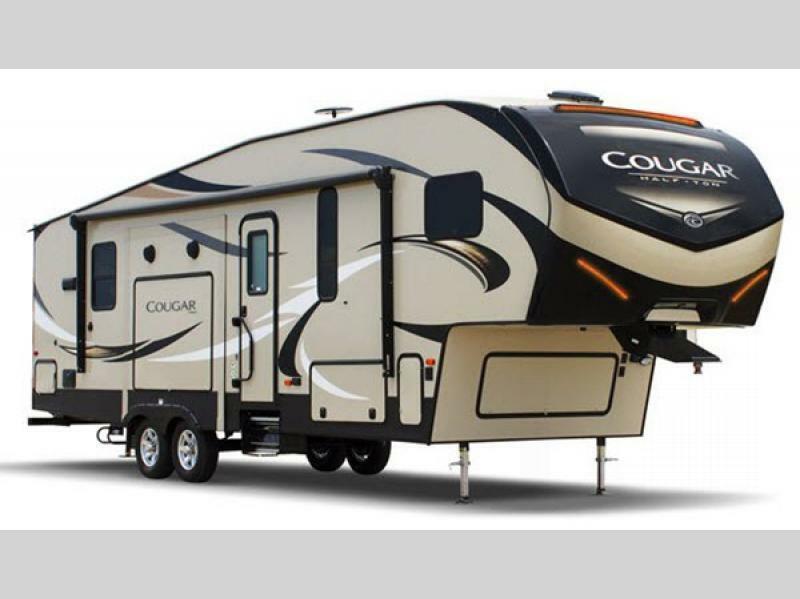 Whether you’re looking for a compact travel trailer, a large fifth wheel, or a simple pop-up camper to make your getaway perfect, you need to see these incredible deals on RVs for sale in Ohio. Save up to $20,000 on your favorite brands! Go ahead and compare prices! We’ve put some of our best brands against the same models from New York, and the results were astounding. We found huge savings every time, just by switching from a New York dealer to Moore’s RV! Our mission is to put you in the RV of your dreams! We offer no hassle financing for any budget! You can easily apply online for RV financing while you browse our RVs for sale from the comfort of your home! At Moore’s RV you’ll never encounter surprise fees like other dealers. When you purchase from us, you’ll pay the ticket price, the state-approved doc fee of $248.50, and the appropriate sales tax for your area. That’s it! No hidden fees, ever! Stop paying for the overpriced New York RVs and buy at Moore’s RVs in Ohio! Contact us today for more information on our financing options or details on our fifth wheels, travel trailers, or motorhomes. Now that you’ve seen the difference, you’ll never have to overpay for the RV of your dreams again!